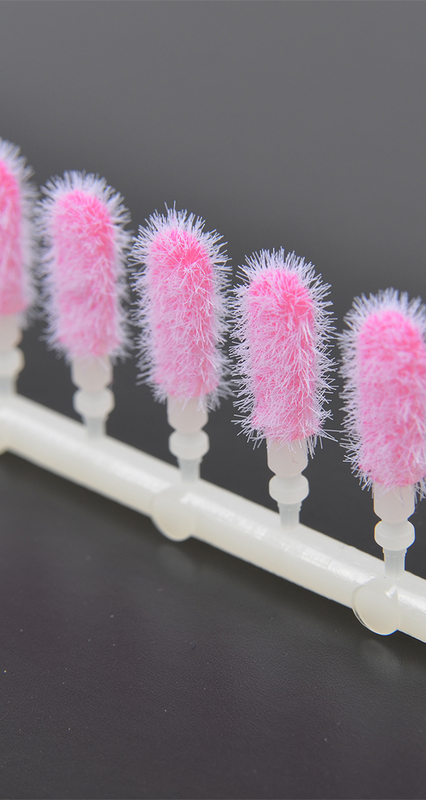 Based in the Swabian town of Reutlingen, Germany, Erzi Flock Technik has been producing flocked applicators for the cosmetics industry for more than 35 years. The Penthouse Group is proud to represent this exclusive line of products in the US market. 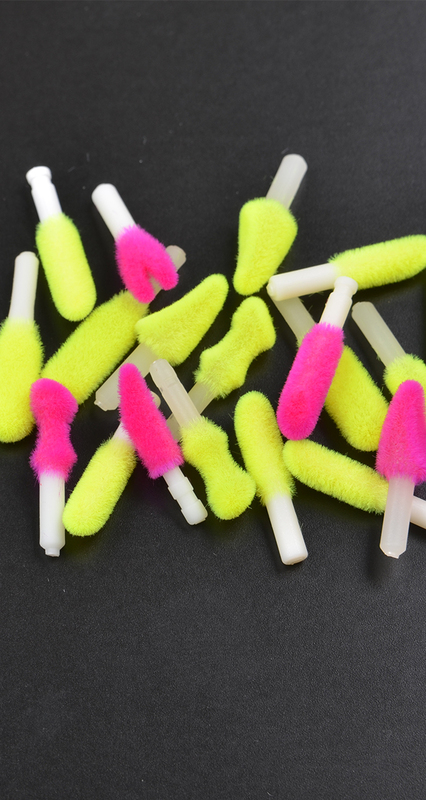 The process of creating a flocked applicator is an art in the truest sense of the word. Erzi’s unparalleled expertise in this specialized art has been honed through countless developments with the leading global cosmetics brands of the world. Penthouse customers enjoy direct access to this design and manufacturing experience. For each Erzi product, we work closely with you from the initial design phase through final delivery, making models for pickup/payoff testing as well as actual injection molds for mass production. 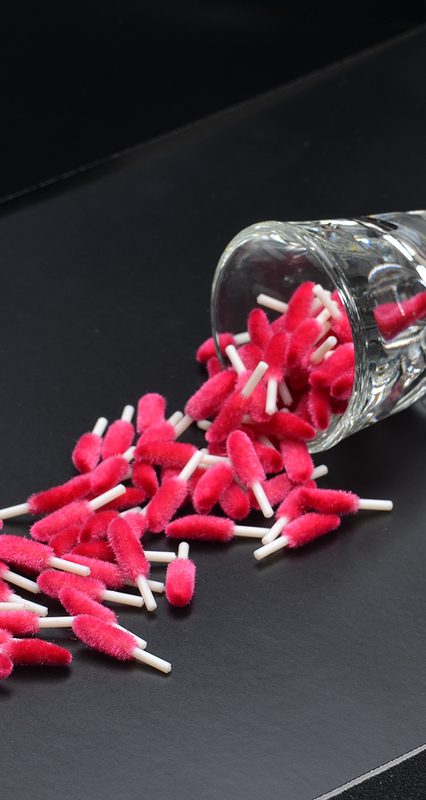 Applicator wands are custom designed for comfort, performance and proper flexibility, then electrostatically coated with fibers in an astonishing range of lengths and densities. 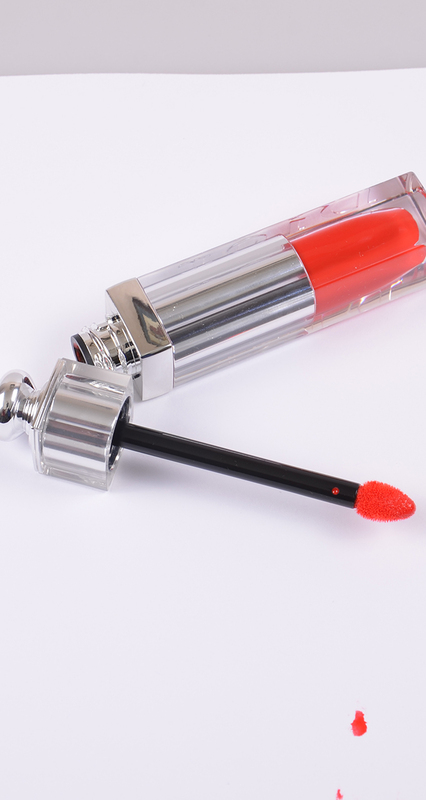 The variety of flocks, glues, and materials available at Erzi allows us to develop custom applicators to meet your specific needs for lip gloss, eyeliner, mascara and other flocked applicators. As a world-wide leader, Erzi’s commitment to innovation and performance matches our own. Its R&D lab constantly creates new, innovative shapes for applicators that could differentiate your product from those of your competitors, allowing you to be “first to market” with the latest cutting-edge applicator shape and function.